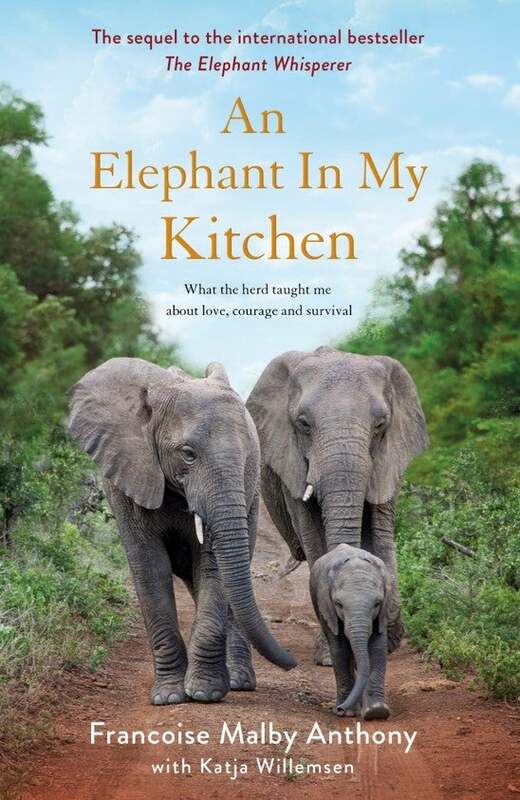 Filled with extraordinary animals and the humans who dedicated their lives to saving them, An Elephant In My Kitchen is a captivating and gripping read. A chic Parisienne, Françoise never expected to find herself living on a South African game reserve. But then she fell in love with conservationist Lawrence Anthony and everything changed. After Lawrence’s death, Françoise faced the daunting responsibility of running Thula Thula game reserve without him. Poachers attacked their rhinos, their security team wouldn't take orders from a woman and the authorities were threatening to cull their beloved elephant family. On top of that, the herd's feisty new matriarch Frankie didn't like her. In this heart-warming and moving book, Françoise describes how she fought to protect the herd and to make her dream of building a wildlife rescue centre a reality. She found herself caring for a lost baby elephant who turned up at her house and offering refuge to traumatized orphaned rhinos and a hippo called Charlie who was scared of water. As she learned to trust herself, she discovered she'd had Frankie wrong all along. An Elephant In My Kitchen, is the much-anticipated follow-up to The Elephant Whisperer, one of the most-cherished books of all time.